So, you have focused, set your mind and vision to grow your business. It is great, now that your headspace is sorted it’s time to move on to some practical tips that will guarantee to help your business grow faster. 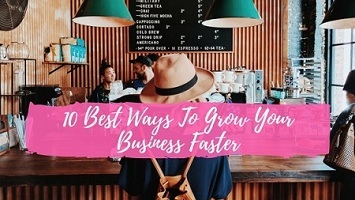 Here are 10 best ways that will help you grow your business faster. In today's’ rapidly changing world, keeping up with innovations and new business strategies is crucial for long-term success. However, most small business owners do not invest much time or money in developing their business and marketing knowledge. The amount of time and money you invest in your marketing education directly relates to your business success. The less you know the more time and money you will waste in the future. Study the masters in your industry who have already proven what works well and inject that expert knowledge directly into your business. Your investment in highly relevant, quality marketing education will be returned to you tenfold through increased business success. Sites like Facebook, YouTube and Twitter may strike some dedicated hard-working business. People as time wasters but their money gainers for small businesses, who take advantage of the new and evolving opportunities. These dynamic and engaging sites offer social media sites are tailor-made for sharing marketing messages with your customers because insider information is what they expect from their social media experiences. 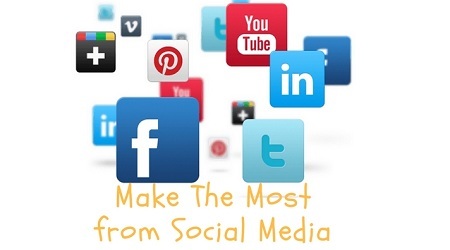 There is much to be gained through savvy social media interactions. Maintain a constantly updated blog to keep your customers engaged and primed for repeat purchases. Add your own social media elements to your existing website to draw in more traffic, gain new customers and achieve more sales. Social media marketing really is one the best ways to take your business message where your customers are and serve it up to them in an easily digestible. Consistently give your customers more than they ask for and more than they expect. Consider what additional value you can provide to your customers that will increase your while factor in their life. This usually means giving them things with a high perceived value for free. Offering Trial to your customer's high value but cheap to produce digital information products such as eBooks or audio files. Customers will be impressed with the time and effort you have spent on them but effort and expense are limited to one-time writing, recording and design costs. At every turn offer slightly more than your customers expect. Make a return policy unconditional, upgrade your packaging, and answer phone calls or emails faster than they think you will. Everyone you earn from a customer equals more dollars and strong customer relationships for you. 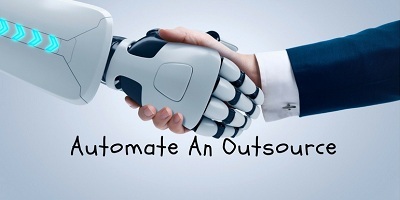 Automation and outsourcing give you opportunities to exchange a very small amount of your money for big-time savings to focus on growing your business. What repetitive processes in your business can be automated to save your time? What systems can you put in place that would free up your time or make you more money? What asks me to be eliminated, systematized, delegated or exhaust. Automation makes your business more consistent and efficient. Outsourcing saves your time allowing you to get more done in order to grow your business faster. Business experts consistently tell you to focus on your core and that is a great advice. But, once your core products and services are established it’s time to expand your reach and increase your income by branching out. 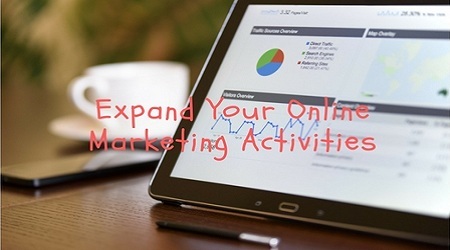 Incorporate some affiliate marketing into your business. Create or outsource and sell your own information product. Create a members-only section of your website that offers premium content, training, and support. If you want to play it safe, stay close to the core so that your new offering appeals to your existing customers as well as attracting new ones to your business. 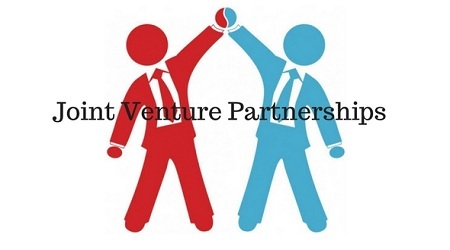 Locate joint venture partners who offer services that are a good fit for your business, but don’t compete. Exchange your newsletter, ads or email marketing promotions with your partner. Exposing both businesses to an audience of already trusting customers. The possibilities for partnerships are endless and the increase in exposure and profits is limitless. Try both one-time exchanges and long-term relationship seeing that it is benefiting your business and theirs. Have you tried video marketing? Do your Facebook fans get exclusive coupons to thank them for following you? If your company is listed in all of the online directories related to your industry. If there is an online marketing avenue, you are not yet going down. Turn onto it and start melting it for all it’s worth. Your existing, happy customers are your biggest growth asset and they can benefit you in many ways but you have to ask in order to receive from them. Instead of spending money on advertising to attract new customers, why not drop your existing customers an email asking them for referrals. You may offer them some sort of incentives to do so, you never know you may gain so many referral customers that you can shrink or eliminate your next plan promotion and save some dollars. 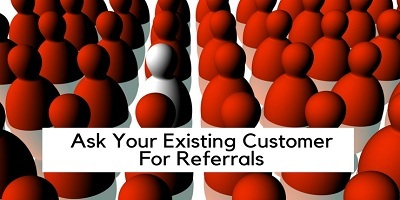 Gaining referrals sales is one of the cheapest and easiest business growth strategies to focus on. For many business owners’ trial and error is the key to finding paths that lead to greater success in their business, but for those who want to take the shorter route to create a business success. Taking advantage of small business tools can help you grow your business faster. Every business can benefit from carefully chosen business tools that will help you save your time, save money, gain more customers, close sales faster and boost your profits. Websites bring up every day offering innovative new ways to improve your business. It is just a matter of staying informed and identifying which would be most beneficial to your business. Today it is difficult to grow your business without a strategically designed, functional website. Hitting a constant flow of traffic to your site is important but it is equally important that your website is converting web visitors into potential clients. Engaging and converting your viewers is much harder than it was several years ago. Studies show that the average time a person spends on a website has declined significantly. This means getting someone to stay on your site as well as take action and contact you is not as easy as it once was. Many of your visitors are also visiting your site for the first time on various mobile devices and tablets. So, offering a quality mobile viewing experience is just as important. The bottom line a strategically designed website can and will generate more leads for your business. Using these 10 ways of growing your business will enable you to expand your business largely. Above all you should be focused, mindset and struggle harder and longer and just look at the perspectives of your business then you can easily identify and grow your business successfully and make more money quickly.